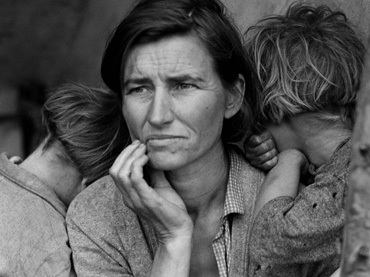 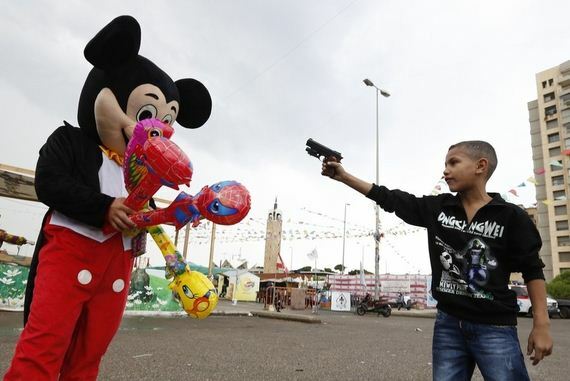 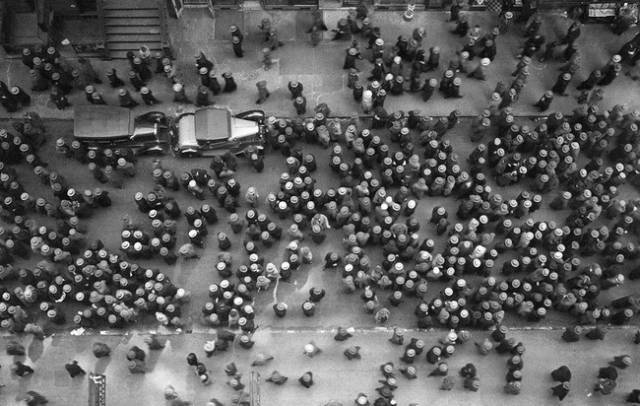 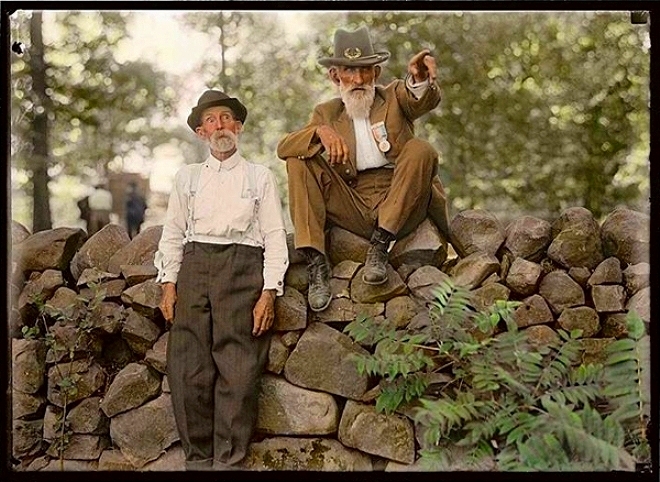 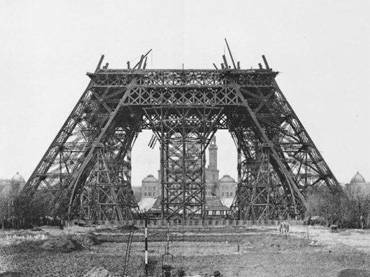 These historical photos offer us a quick glance at our storied past. 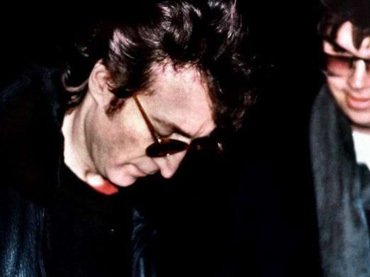 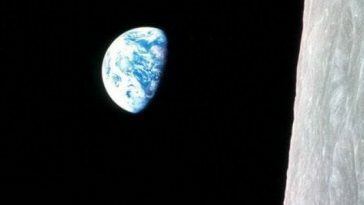 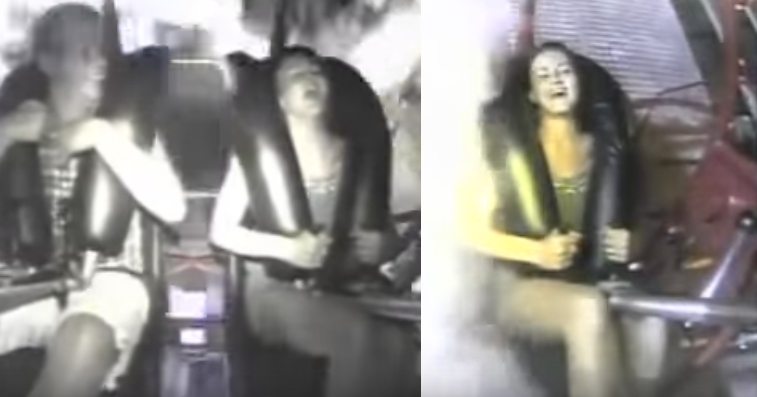 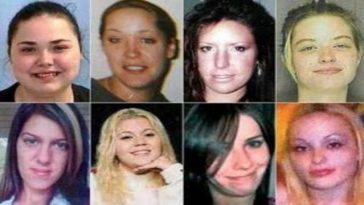 Some may be familiar to you and offer a sense of nostalgia, if you were around for these events. 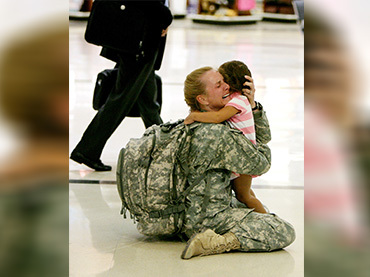 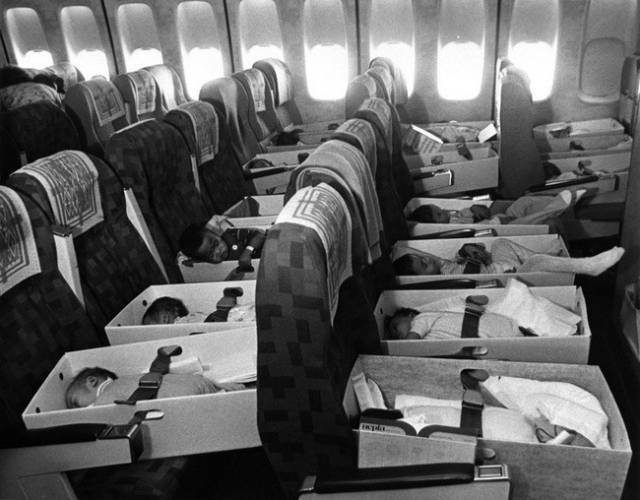 In 1975, orphaned babies, who lost their parents in the Vietnam War, were transported to the United States. 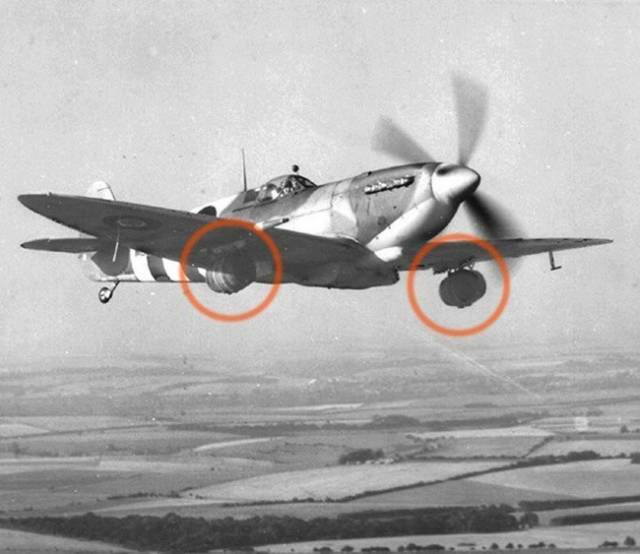 In the 1940s, women would paint their legs to make an illusion that they were wearing stockings. 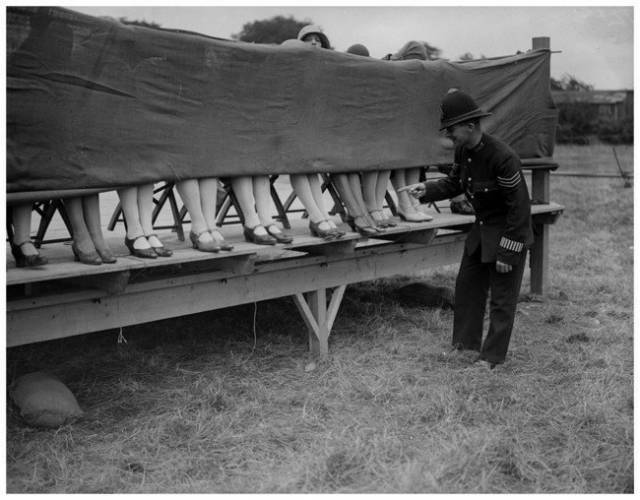 Taken in 1930, this is a photo of a policeman who found it hard to decide the winner in an ankle contest. 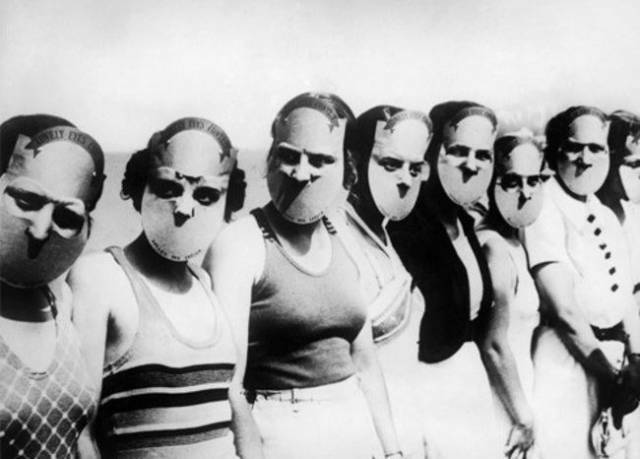 The candidates of the Miss Lovely Eyes competition held in 1930 in Florida. 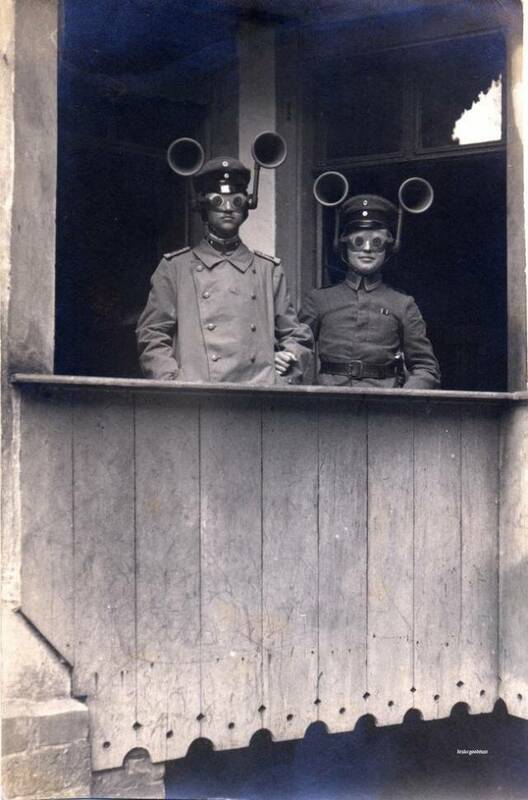 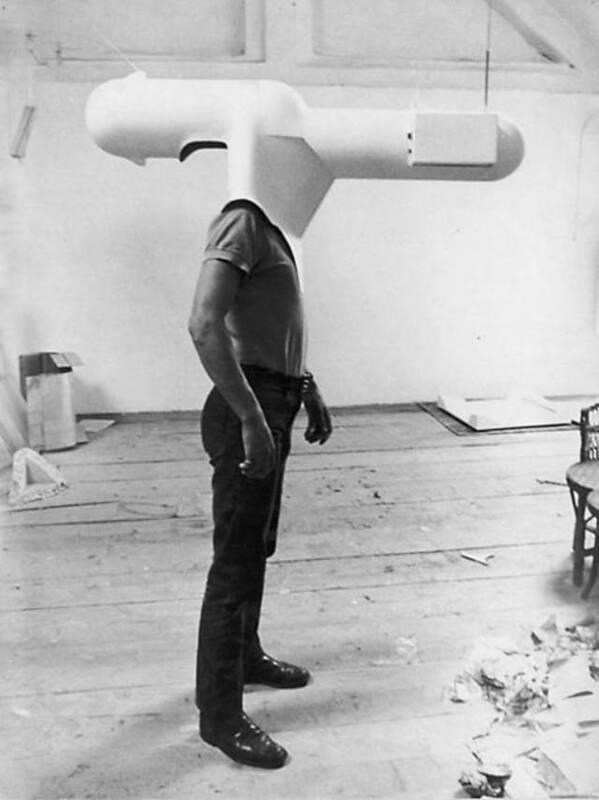 Soldiers who fought in the First World War were dependent on sound finders to know which way enemy planes were coming from. 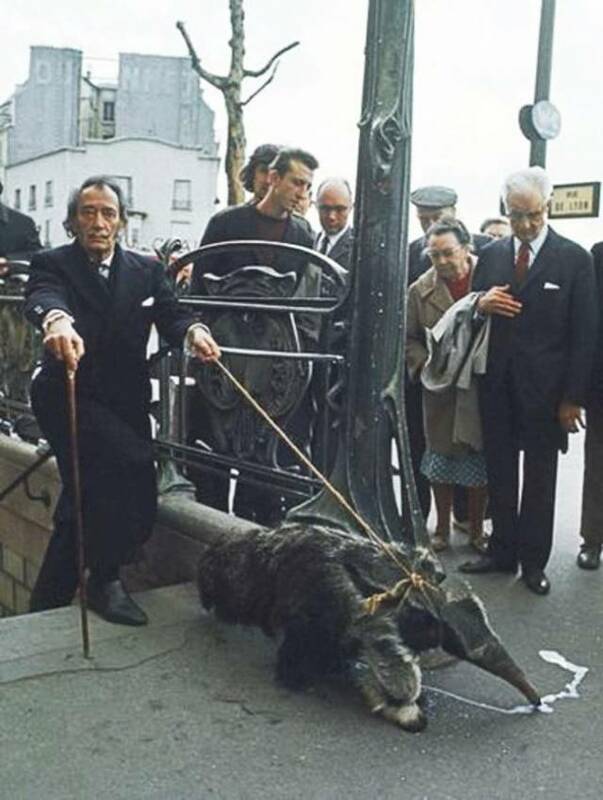 Salvador Dali, a famous painter from the 1930s, was seen strolling with his pet anteater, which he brought outside because he feared it would lack exercise. 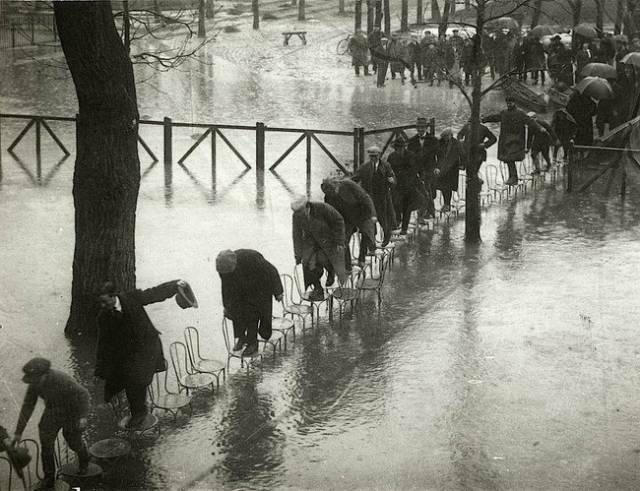 In 1924, people had to step on a series of chairs to avoid getting wet in the flood in Paris. 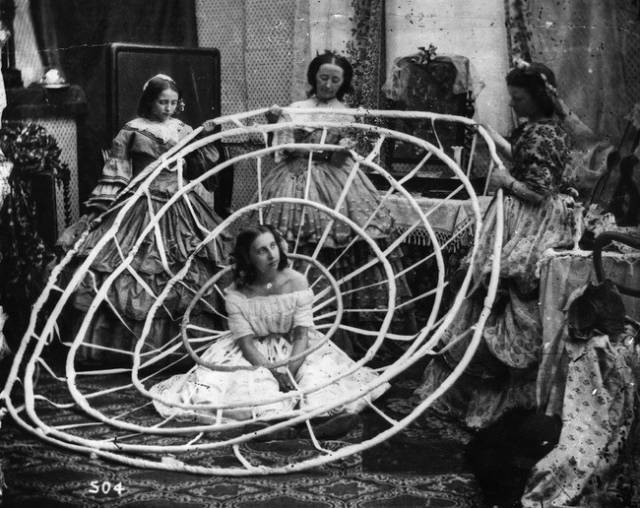 This women were preparing the hoops of the lady’s (center) crinoline in a dress shop in London in 1860. 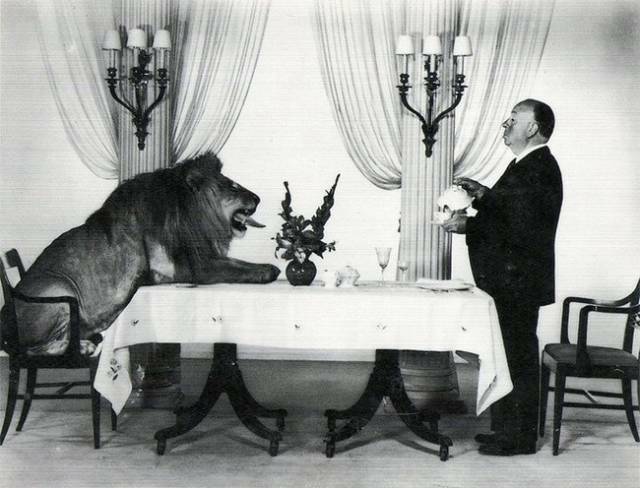 The MGM Leo the Lion having tea together with Alfred Hitchcock. 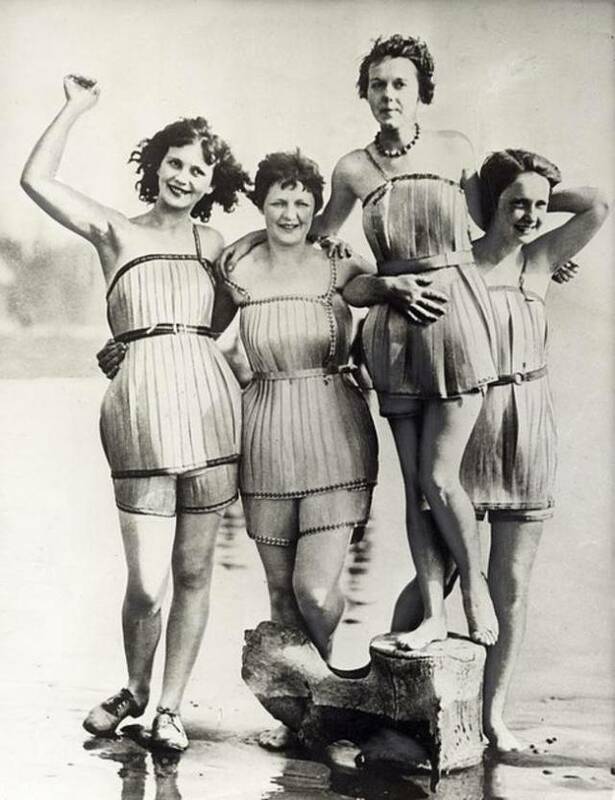 These women wore wooden bathing suits, which were invented in 1929, to make them more buoyant. 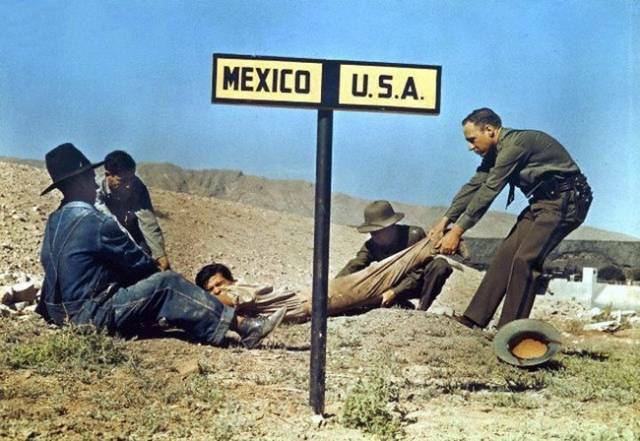 A fugitive being dragged by border patrol to stop him from entering Mexico and escaping from th United States. 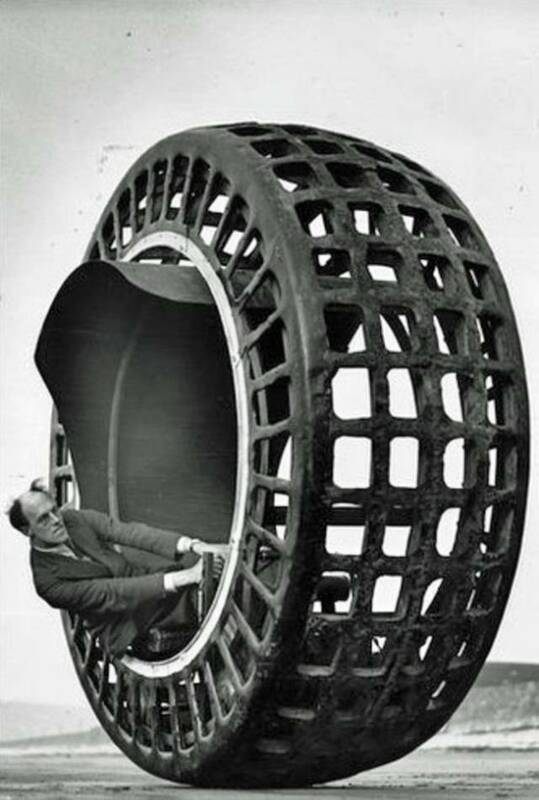 A monowheel vehicle known as Dynasphere was built in 1932, and it can travel up to 25 miles per hour. 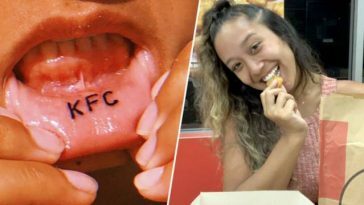 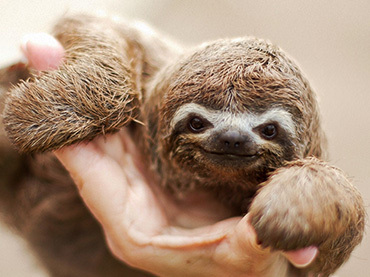 Next article We STILL Miss ‘Friends’ …How Many of These Show’s Terms Do You Remember?